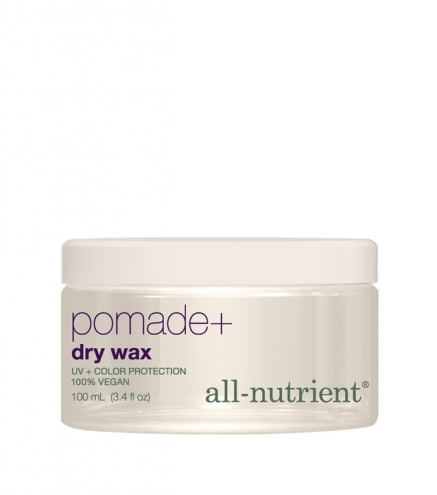 Providing firm hold, this creamy wax is designed to smooth hair and create thickness to lock-in a perfect finish. Ideal for creating lift from the root or bouncy curls with an iron for an updo. Use on wet or dry hair. This formula is ideal for locking in bouncy curls with an iron.